Alright kids. Last World Cup we did a WAGs matchup and we'll continue that with our Facebook page, but here, we'll show the true fans a matchup worthy of their time. Today, at 3pm CST, Brazil v Croatia. Both phenomenal players for their countries. We could have gone the easy route with Pele, but Socrates was more than a player, he was a statesman and all around great man of the people. While this is undoubtedly an excellent matchup on paper, we'll have to give the edge to Socrates. 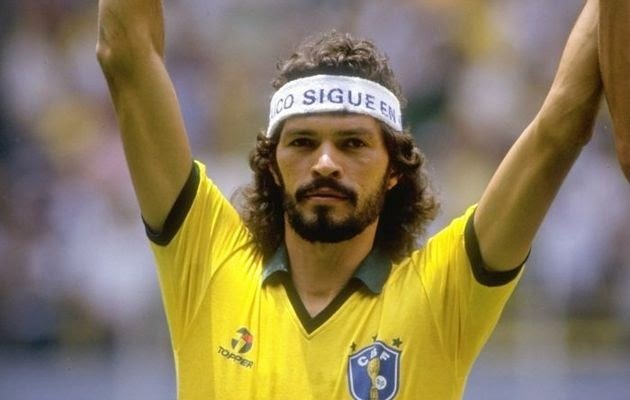 Standing 6ft4, born in 1954, Socrates amassed 22 goals for Brazil in 60 matches over a 7yr period. He played a majority of his career in Brazil scoring 272 goals between Botafogo and Corinthians before moving his game to Fiorentina in Italy. Davor was born in 1968 and stands an equally impressive 6ft. As one of the few players to play for 2 countries, Davor played twice for the former Yugoslavian NT before it's breakup and his move to Croatian where he logged 45 goals in 69 matches. Equally impressive is that Croatia had arguably a tougher set of opponents over that time, having to face most of Europe through Euro qualifying and WC qualifying. After his retirement from playing, he opened several soccer academies to develop talent for Croatia and to his credit, still is very hands on with his clubs. Old Coach says: Great call on the final score. Did you cash in on it? How's that for a start to the Cup? Correct prediction on the score. 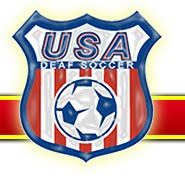 Too bad some miscues from an own goal and some questionable calls led to it, but let's keep this ball rolling. I wish. I find that when I put money on the line, I usually get the scores completely mucked, so for now I'll just put my rep and honor on it and hope my luck holds better with that than my money.